Please welcome Juliet Blackwell to The Qwillery. 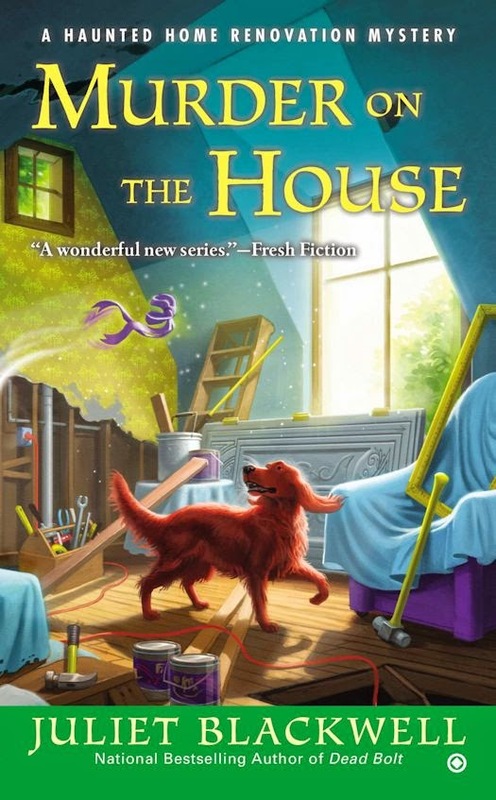 Keeper of the Castle, the 5th Haunted Home Renovation Mystery, was published on December 2nd by Signet. It also requires a lot of special permit from the building department! 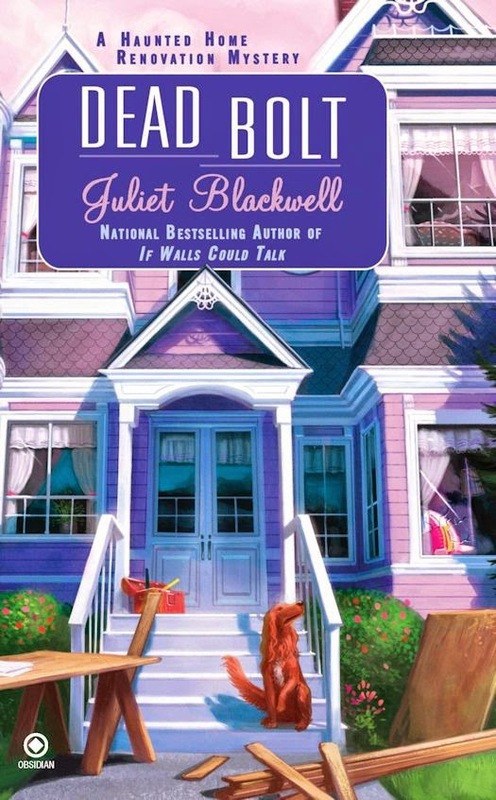 Keeper of the Castle is the 5th novel in Juliet Blackwell's Haunted Home Renovation Mysteries featuring the fabulous Mel Turner. Mel is the head of Turner Construction and can see and talk to ghosts. As usual, Mel is faced with both construction and ghost issues on her newest job - reconstructing a Scottish monastery that has been disassembled and shipped over from Scotland. I love Mel Turner. She works hard, deals with ghost and construction issues, has a loving family, and cares about her friends and construction crew. Mel is someone I'd love to hang out with. You get enough of Mel's backstory to understand how she became who she is today. Speaking of backstories, Blackwell provides everything you need to understand the story and who each of the ongoing characters are so that you are not confused. This is done organically and does not impede the rhythm of the story. On top of that you also get to learn a bit about construction, which is fun and interesting. One of the pleasures of reading the Haunted Home Renovation Mysteries are Mel's interactions with those around her. The banter with some, the concern about others, her suspicions are entirely believable. Even Mel's interactions with her dog Dog are a delight to read. 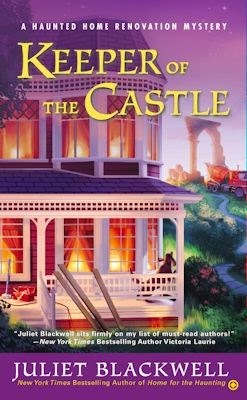 The mysteries are really engaging in Keeper of the Castle. Mel slowly pieces together what is going on with the ghosts at the construction site and is trying to figure out who the killer is. Blackwell really kept me guessing about the killer. When all was revealed I had a definite "aha" moment as the pieces fell into place. 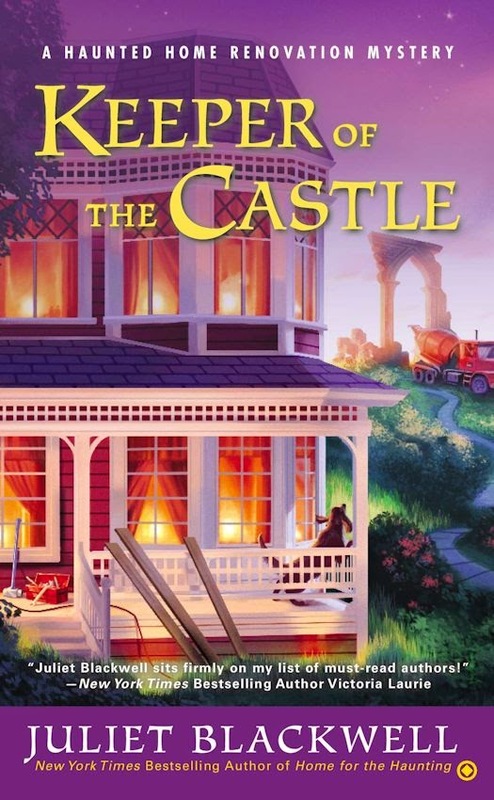 Keeper of the Castle is a wonderful addition to the Haunted Home Renovation series. It's beautifully written, wonderfully paced and intriguing. I love spending time with Mel Turner. Who and When: The contest is open to all humans on the planet earth with a US mailing address. Contest ends at 11:59 PM US Eastern Time on December 17, 2014. Void where prohibitedby law. No purchase necessary. You must be 18 years old or older to enter. 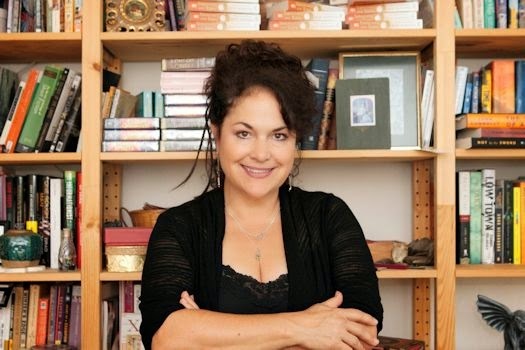 I'm a huge fan of Juliet's and own many of her books. This series is a really fun read and it affords my partner and I hours of reading enjoyment. I hope I'm the lucky winner. How can you resist the dog. I have to start this series. I love this series. 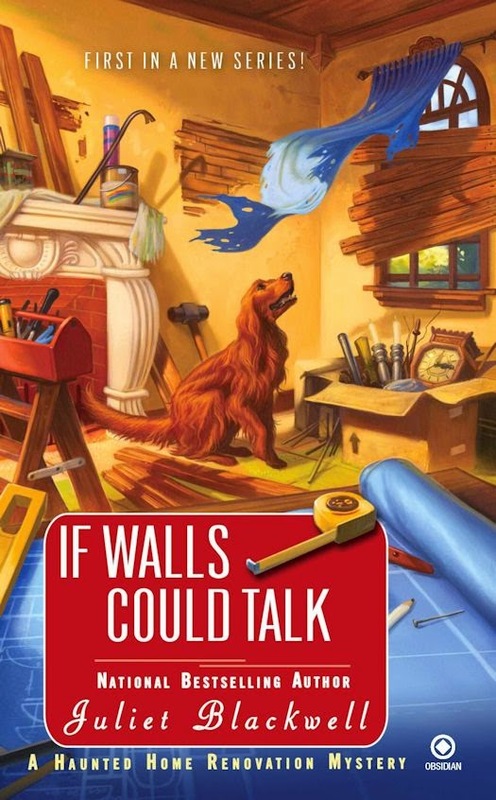 I was attracted to the dog when I started reading this series. I'm still am to this day. OOOh nice! I LOVE this series! Already have my copy waiting to be read, so I'm passing on the contest for other readers who need this series. But great review! 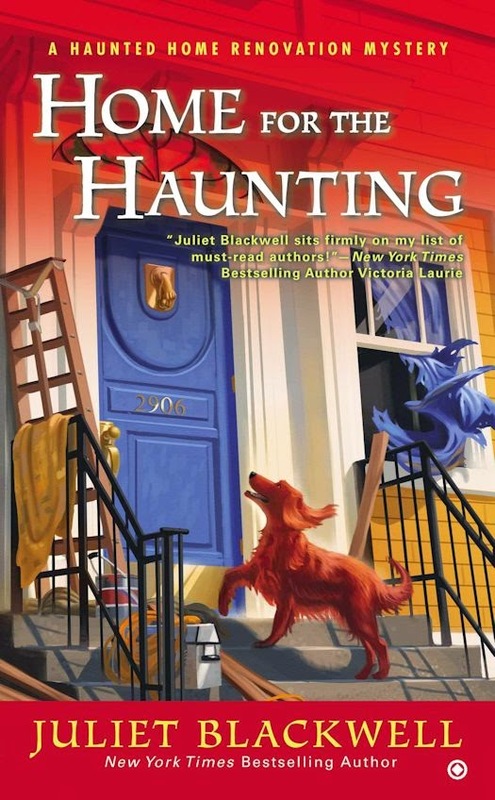 I always look forward to my favorite Paranormal Mystery authors' next books! San Francisco is one of my favorite cities---so I always enjoy books that take place there. I must find this series and start reading it. Thanks for the contest.